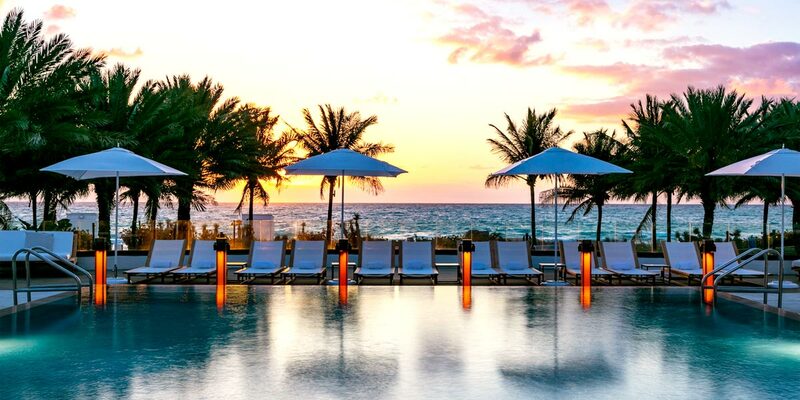 A pioneering hotel that has been defining the Miami beach lifestyle since the 1950s; Nobu Eden Roc is both timeless and groundbreaking. 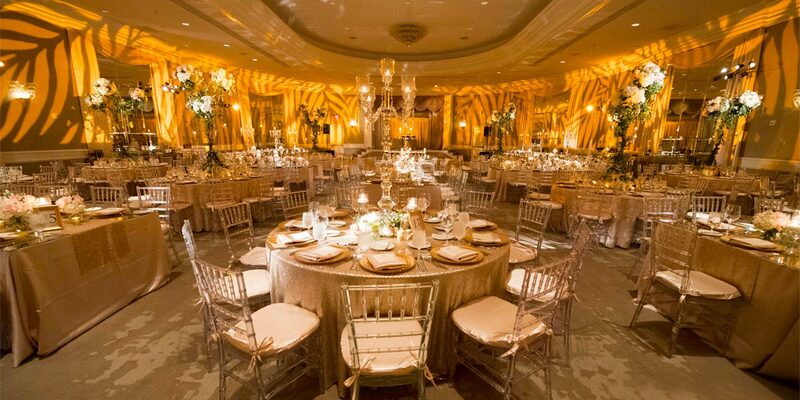 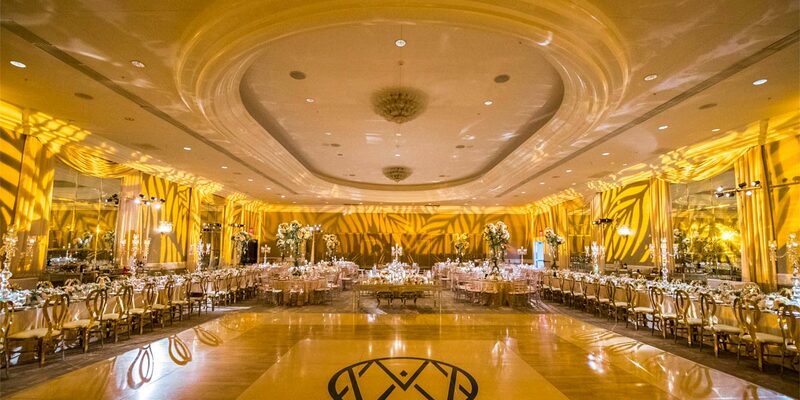 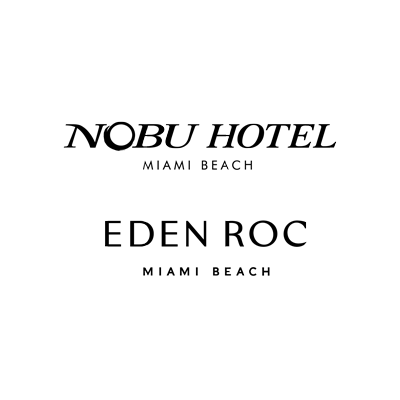 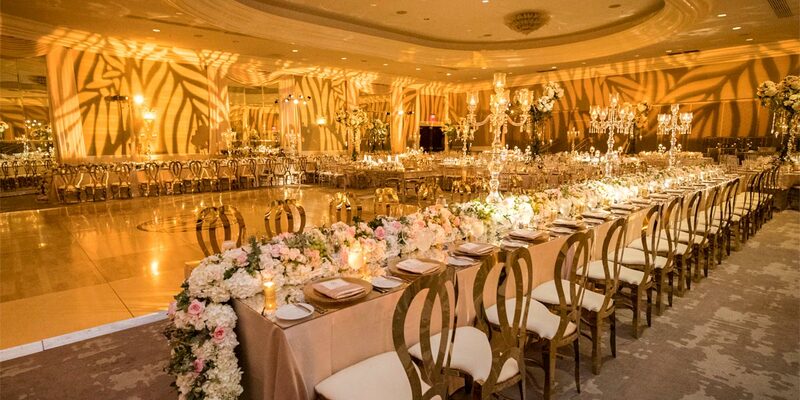 Located on Collins Avenue in the heart of Miami beach, this venue flawlessly blends Miami style with tropical glamour. 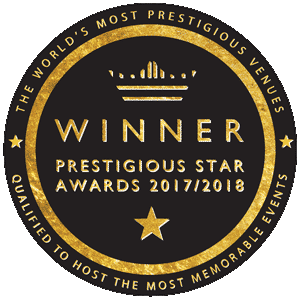 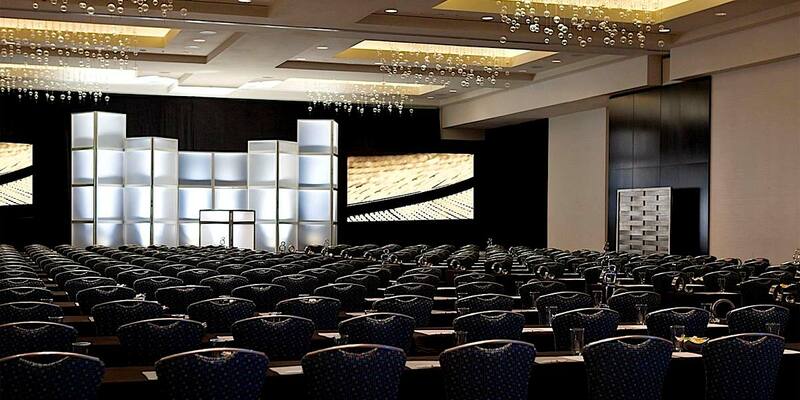 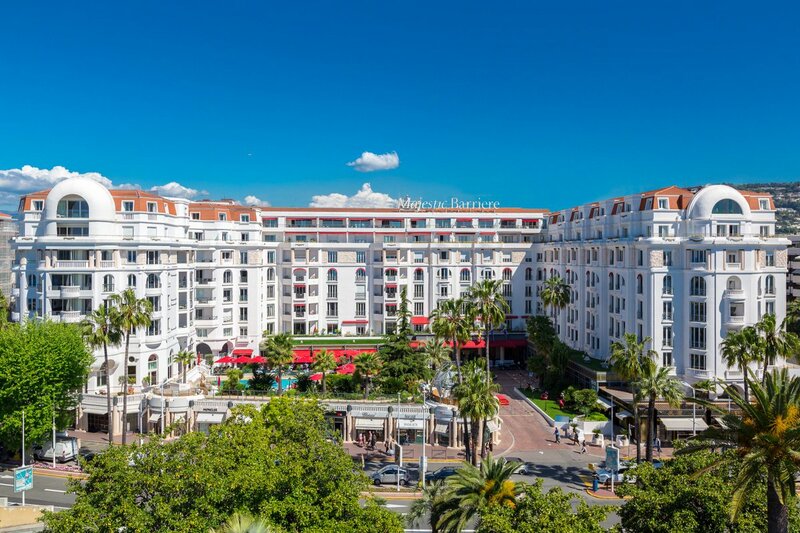 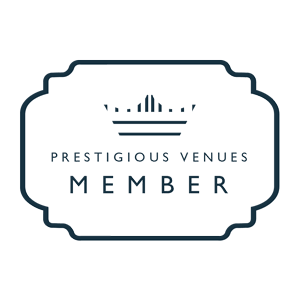 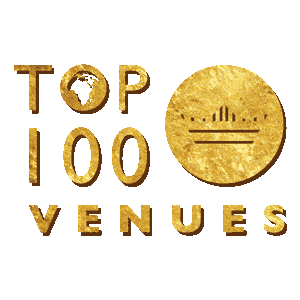 Offering a variety of stunning event spaces and 621 bedrooms, this is an ideal location for conferences and incentives of all kinds. 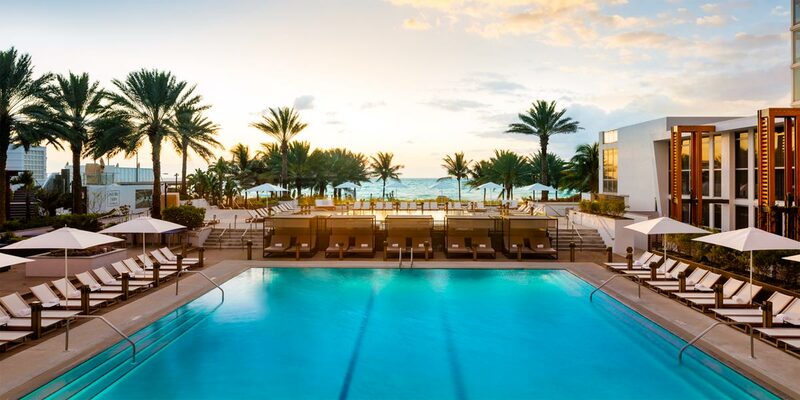 Boasting spectacular outdoor terraces, distinctive pools and a series of outstanding event spaces, Nobu Eden Roc is a Miami beach venue like no other. 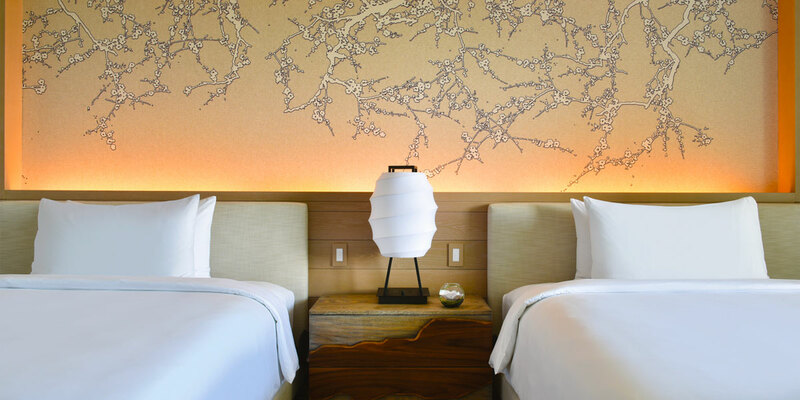 Nobu Eden Roc delivers the perfect balance of luxury, fun and magic. 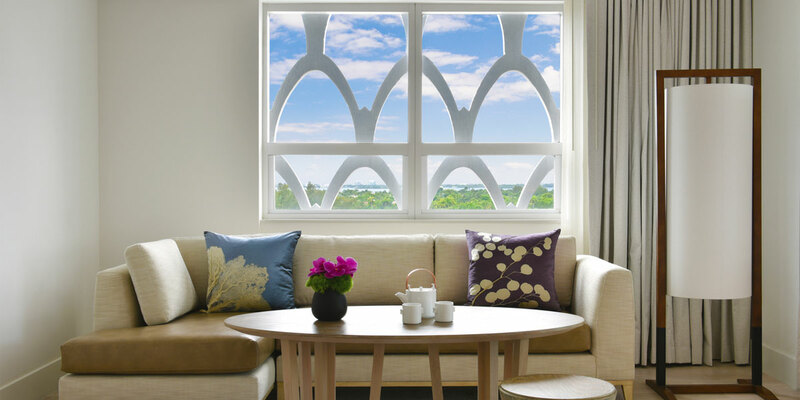 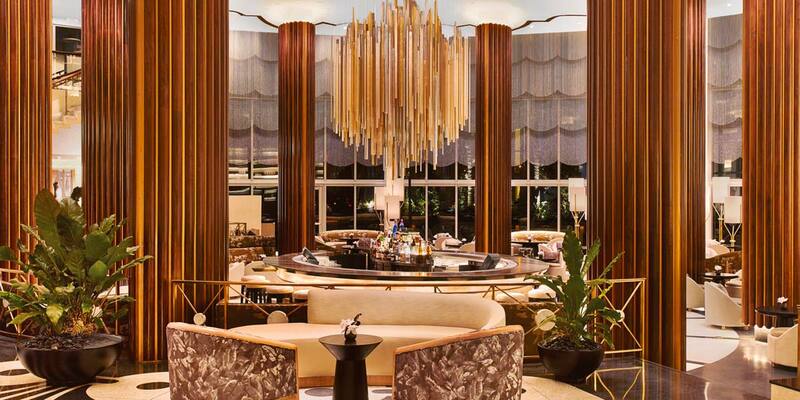 It is a blend of two hotels within the one Miami Beach address, Eden Roc and Nobu Hotel. 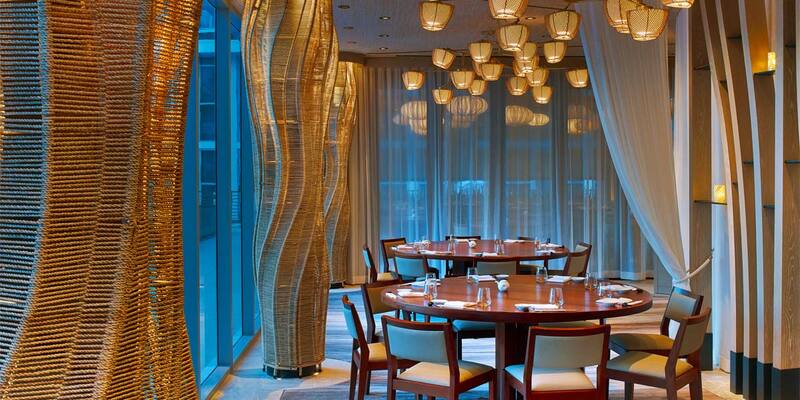 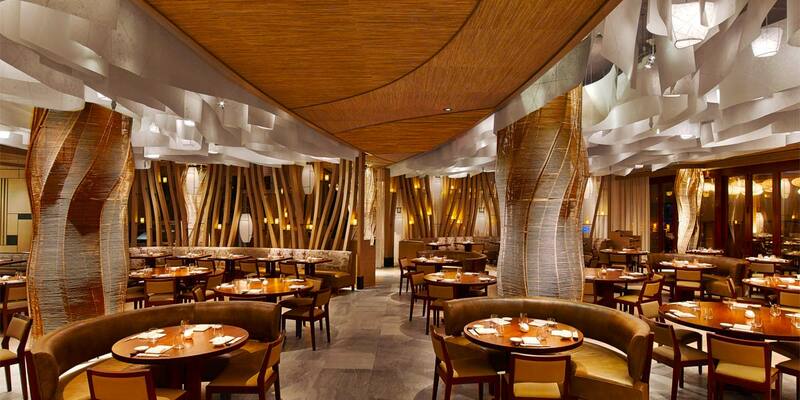 This is a venue that is both modern and classic, merging iconic Miami architecture with Nobu’s signature style. 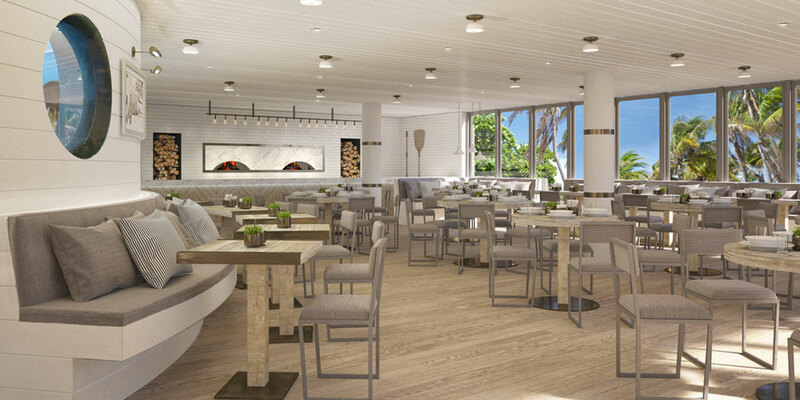 The Nobu Eden Roc event spaces include both indoor and outdoor venues of more than 75,000 square feet. 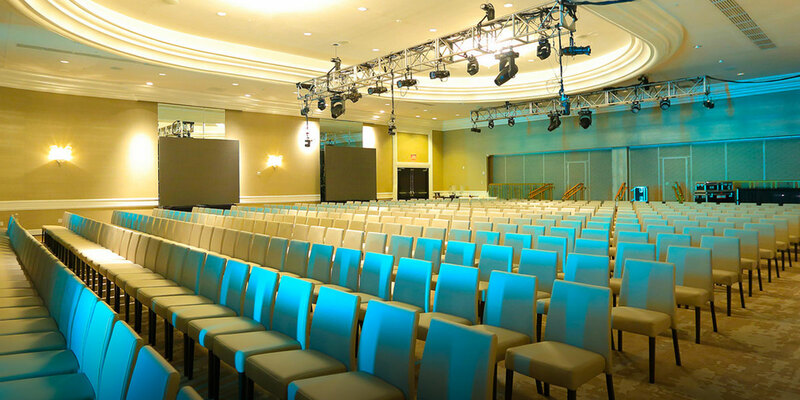 There are two classic ballrooms and numerous meeting rooms with dramatic beach views, which are most noteworthy. 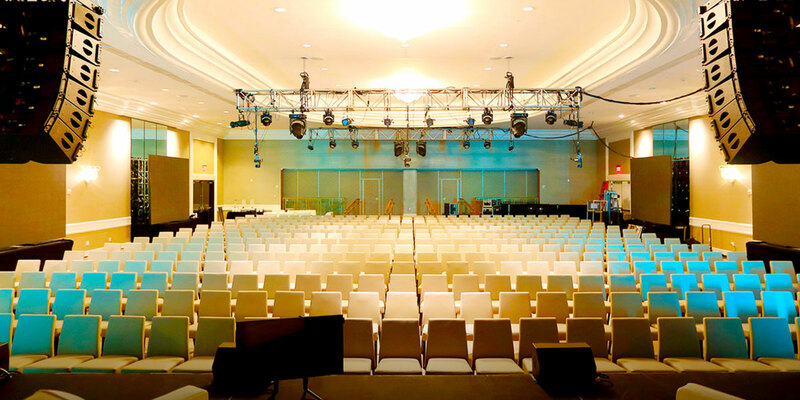 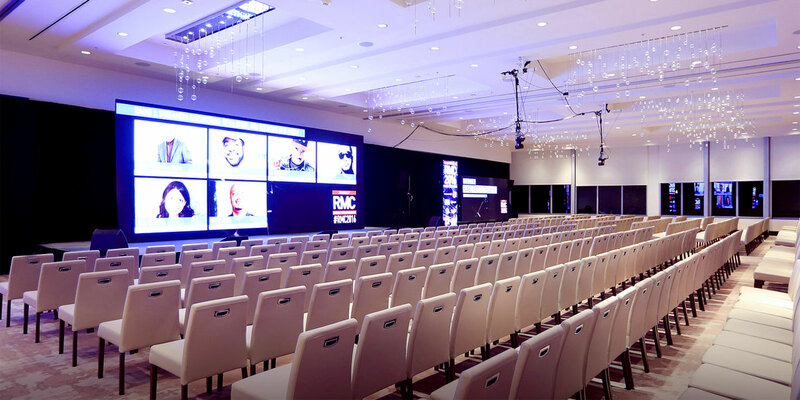 These spacious venues are well-suited to corporate events of all sizes. 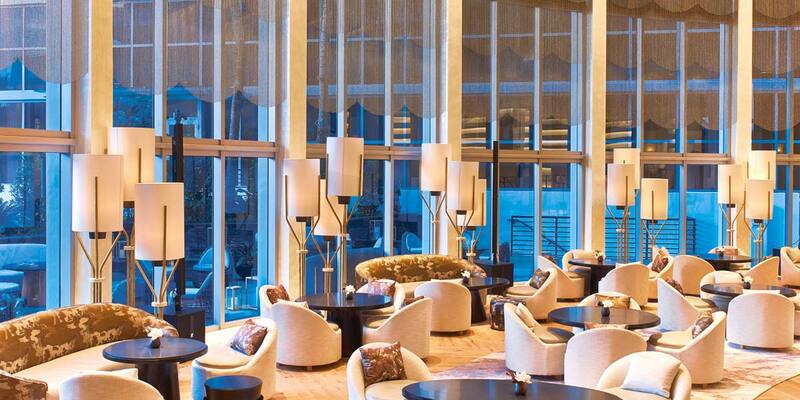 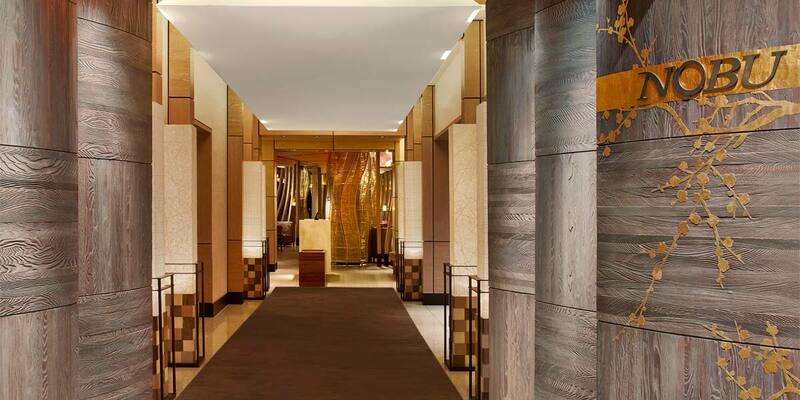 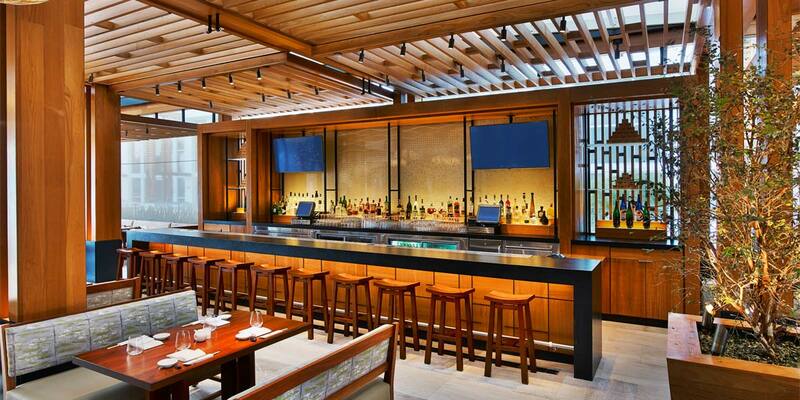 The larger spaces welcome conferences and receptions while the exclusive Nobu penthouses serve more intimate groups. 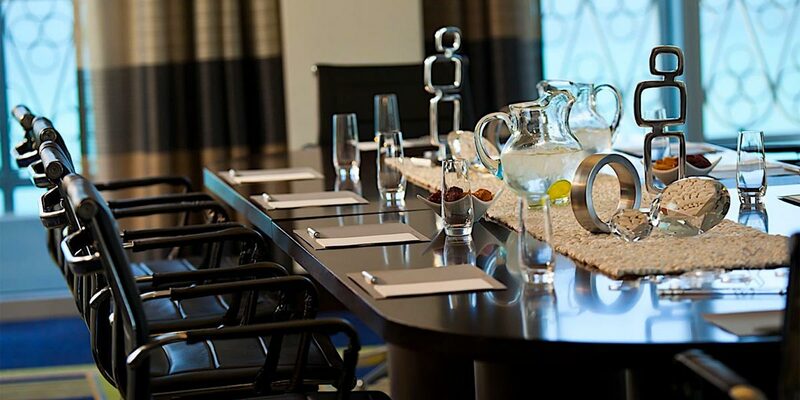 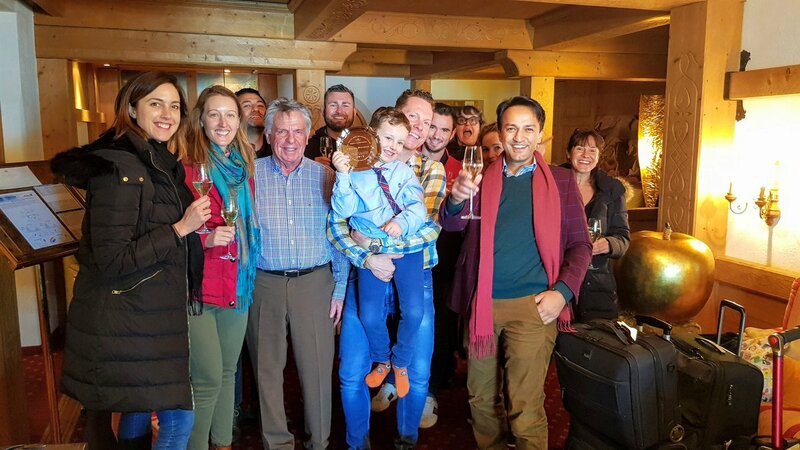 These ultra-private spaces are intimate and exclusive, making them ideal for VIP events, product launches and special celebrations. 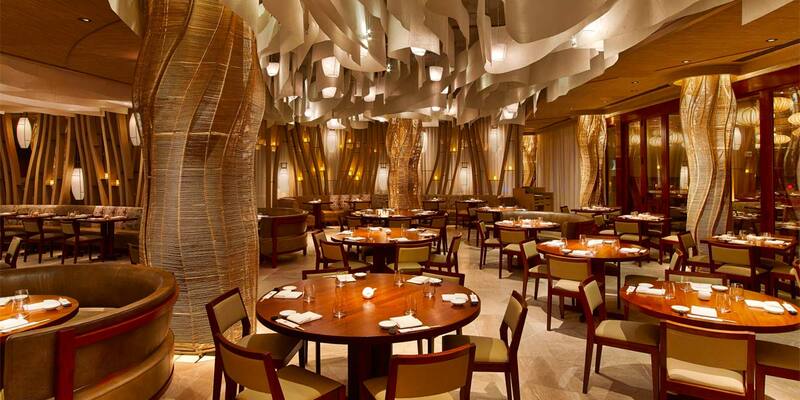 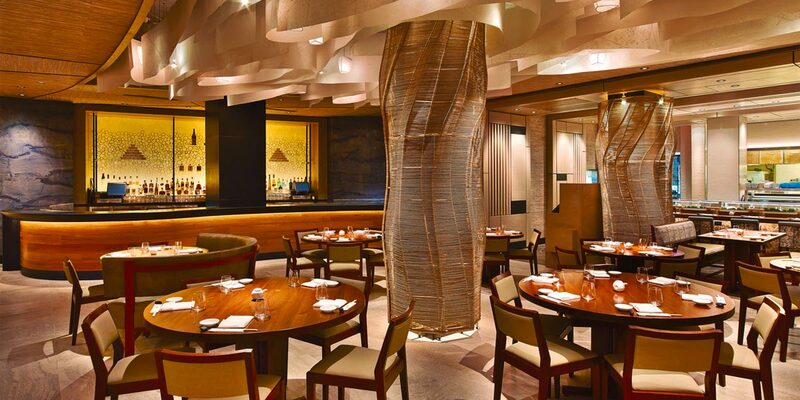 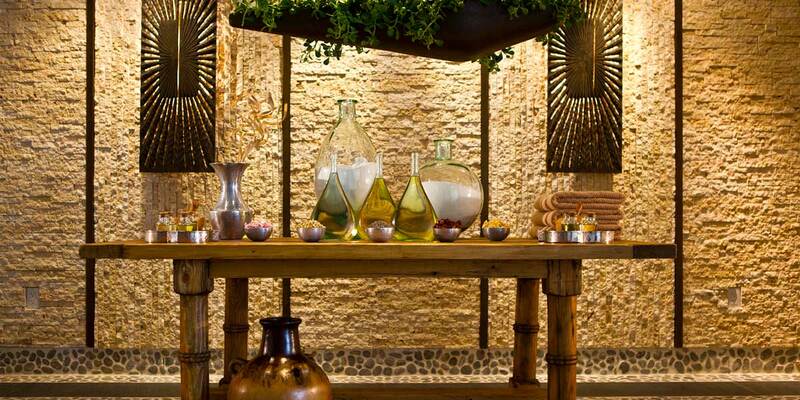 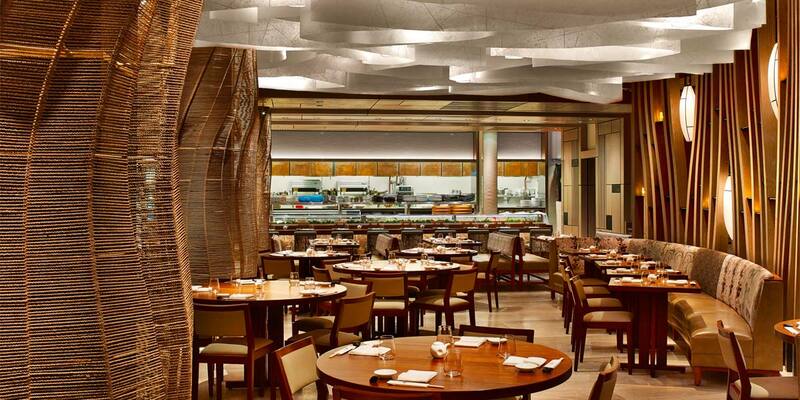 The famous Nobu Restaurant is on site and its famed cuisine is even available via room service. 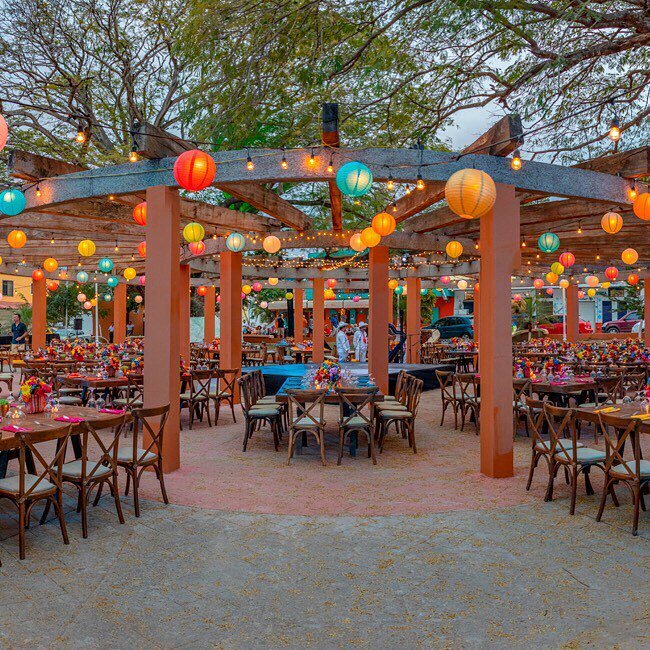 In addition, the Malibu Farm restaurant boasts simple dining that is organic and locally sourced, making this a food lover’s heaven. 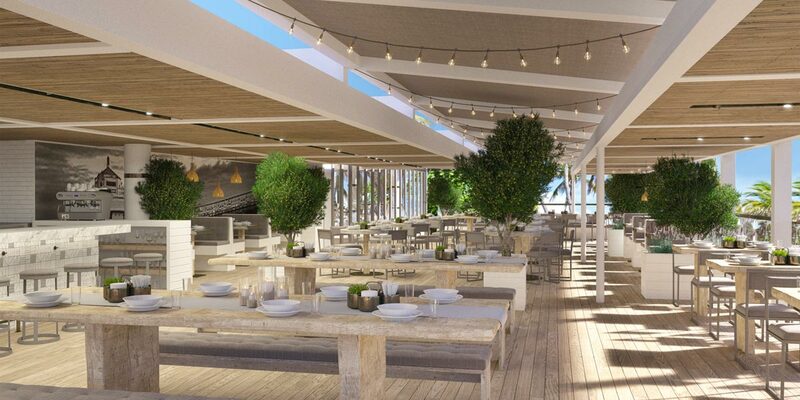 The Malibu Farm restaurant is situated overlooking the ocean and is the epitome of relaxed luxury. 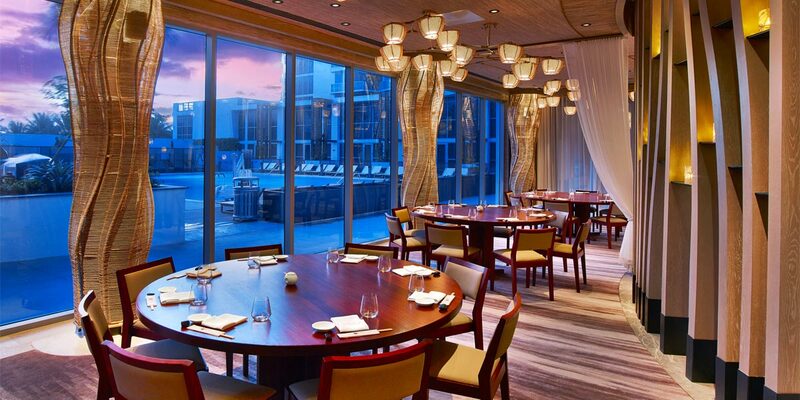 The Nobu Eden Roc event spaces offer elegance and exclusivity for any type of private or corporate event hosted in Miami. 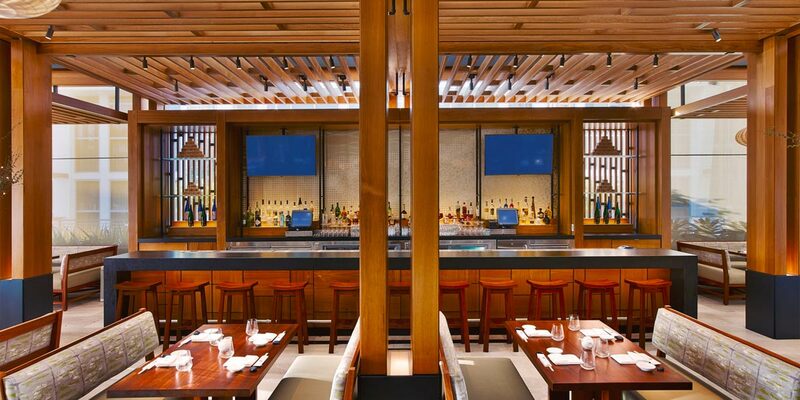 The venue’s event catering includes both Japanese and American influences, inspired by the Nobu and Malibu Farm outlets. 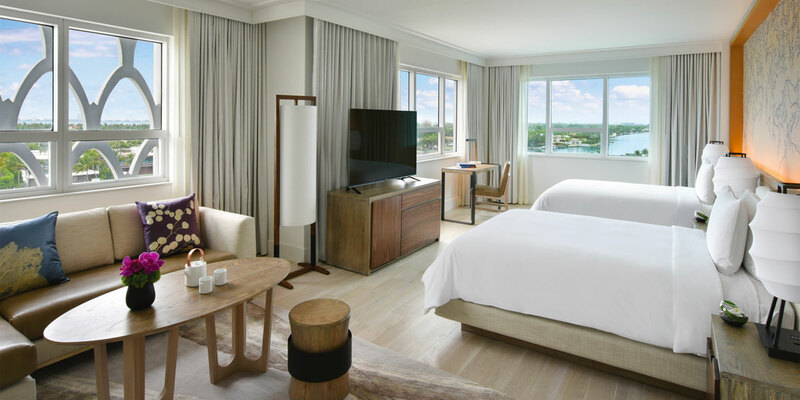 Nobu Eden Roc is easily accessible from both Miami and Fort Lauderdale airports, making this the perfect destination for international groups. 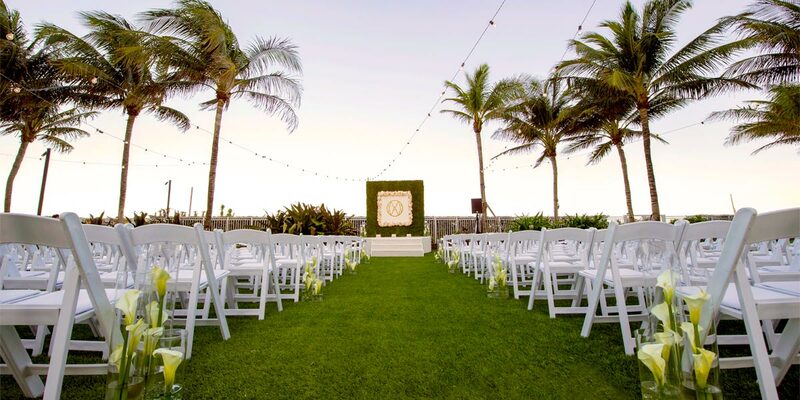 Nobu Eden Roc offers a world of possibility for sophisticated wedding celebrations on Miami Beach. 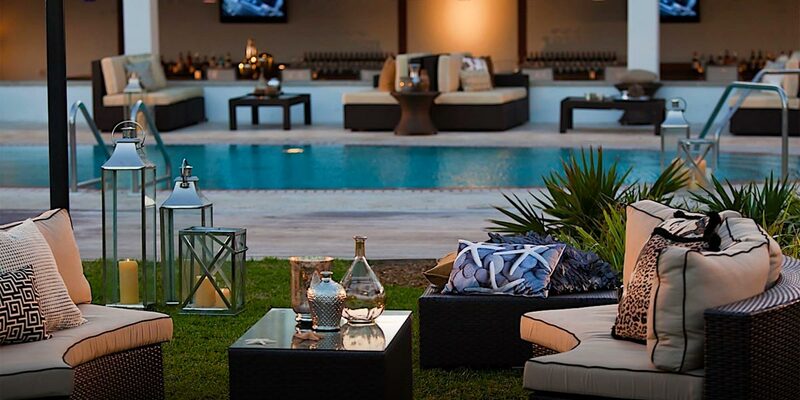 Its distinctive indoor and outdoor spaces include the private beach and numerous lawns. 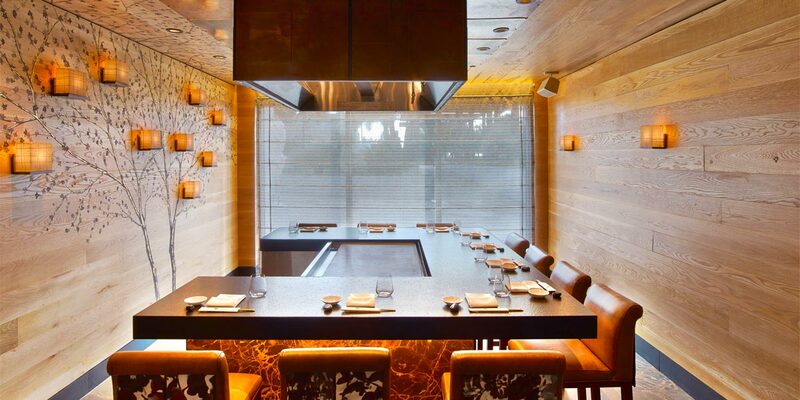 These spaces can be tailored to individual styles and tastes. 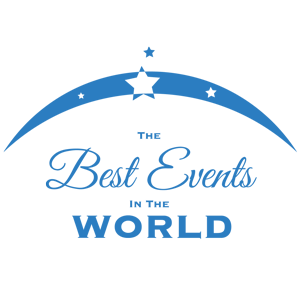 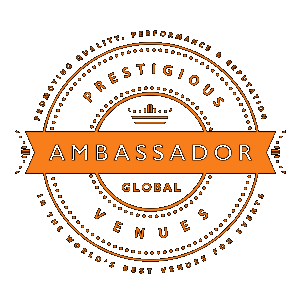 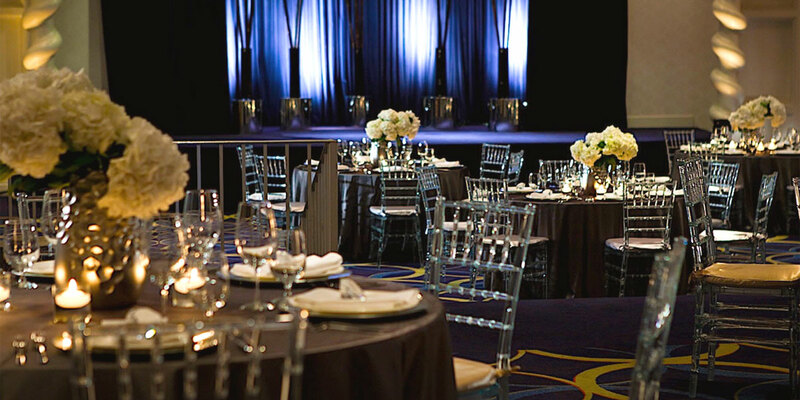 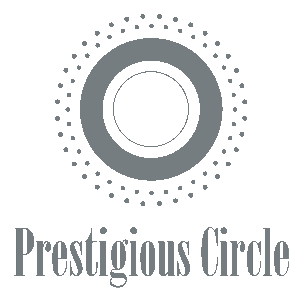 In addition, dedicated event professionals provide guidance on hosting ceremonies, receptions and engagement parties. 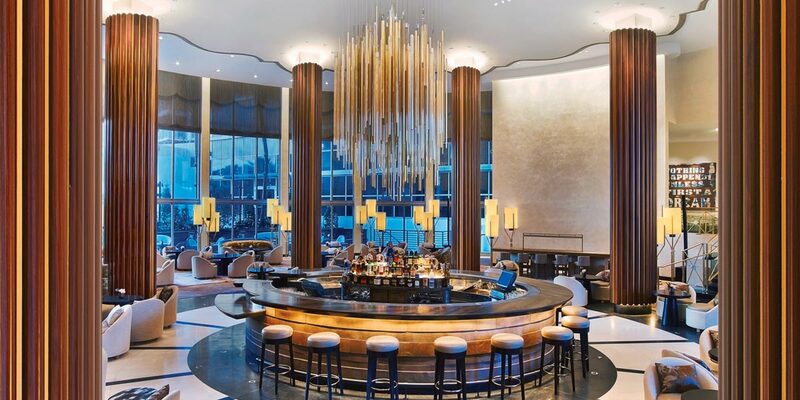 Nobu Eden Roc merges the glory of yesterday with the best aspects of today while flawlessly blending iconic Miami style with fabled glamour.